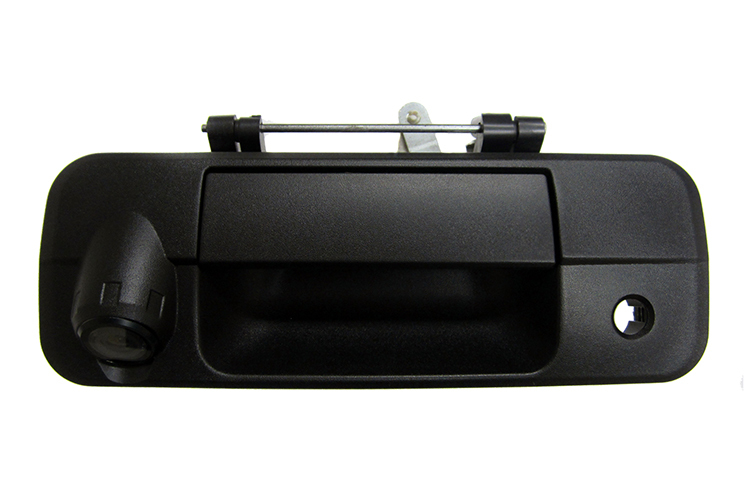 EchoMaster - Adjustable license plate camera features a wide angle lens that captures the area not visible to standard rearview mirrors. Mounts behind the license plate. 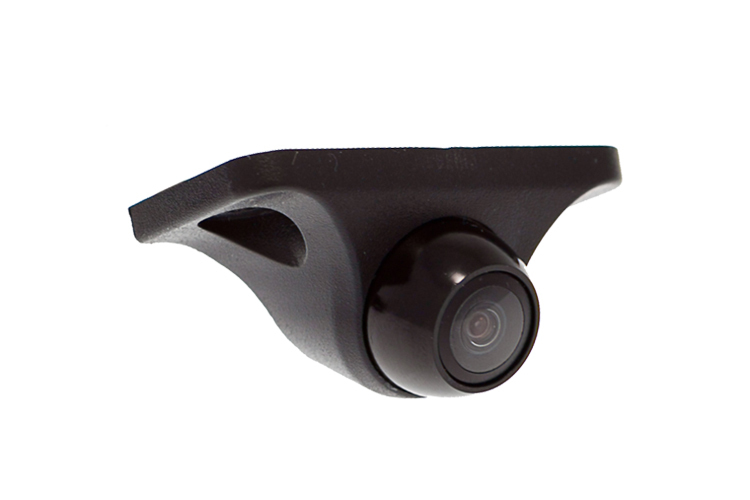 EchoMaster - Features a wide angle lens that captures the area not visible to standard rearview mirrors. 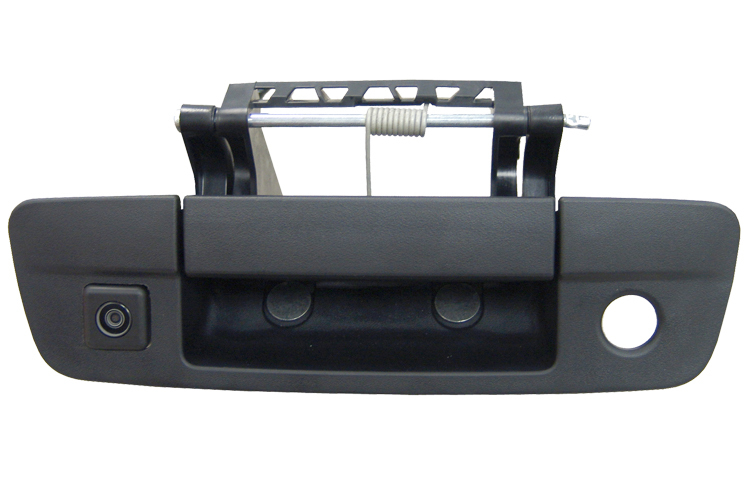 Mounts underneath the lip of the vehicle. 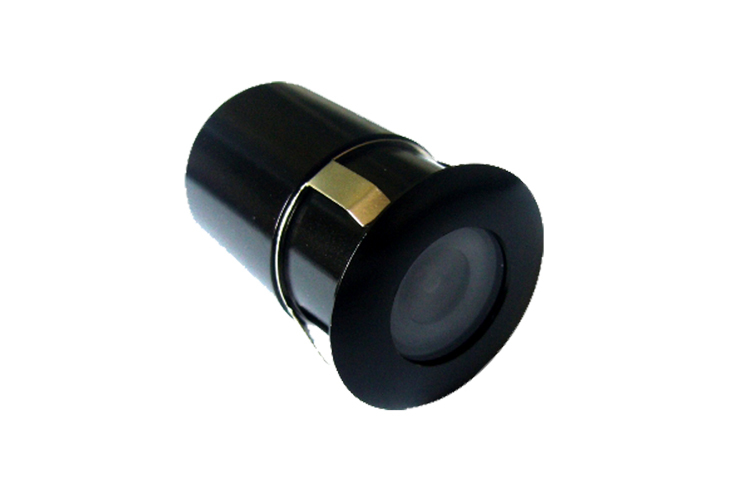 EchoMaster - Features a wide angle lens that captures the area not visible to standard rearview mirrors. Requires a 18.5mm hole to be drilled. 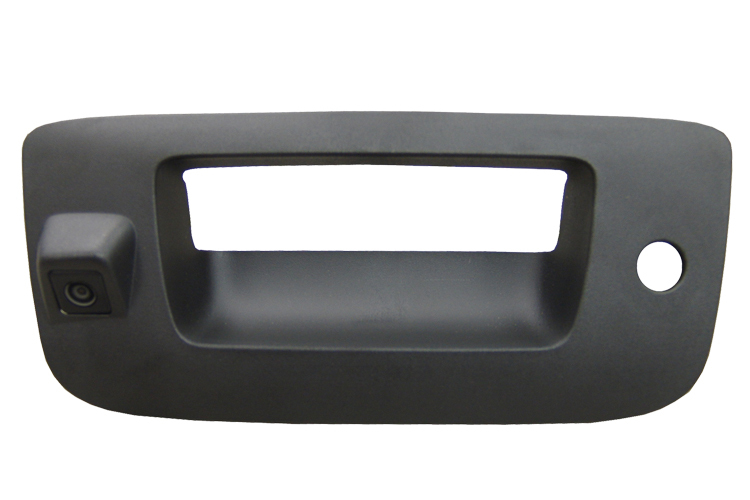 EchoMaster - Features a wide angle lens that captures the area not visible to standard rearview mirrors. 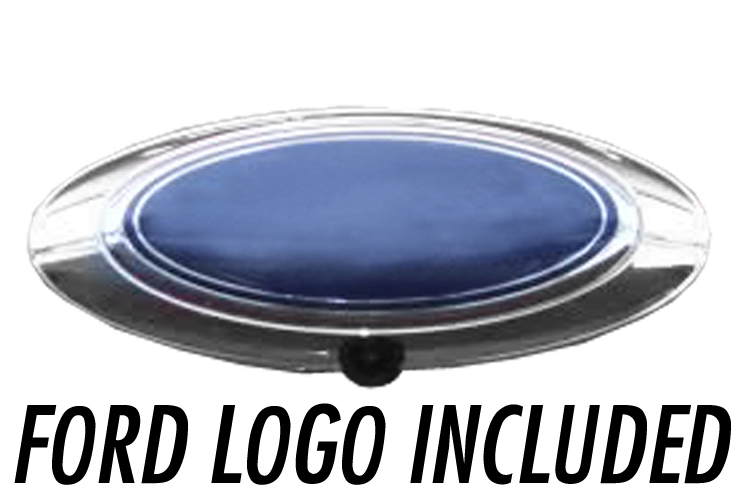 This camera replaces your existing Ford emblem. 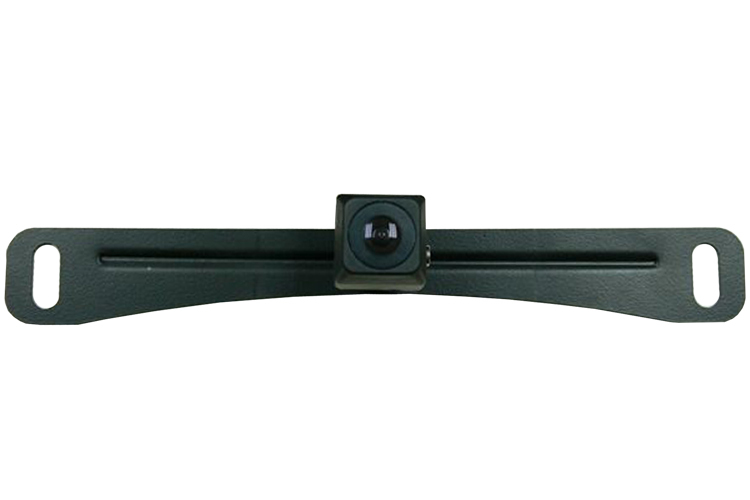 EchoMaster - Features a wide angle lens that captures the area not visible to standard rearview mirrors. The camera replaces existing tailgate bezel. Applications for Tundra and Tacoma.